What is your full name, age, address, telephone (landline and mobile) and email? Which Online Course are you applying for? 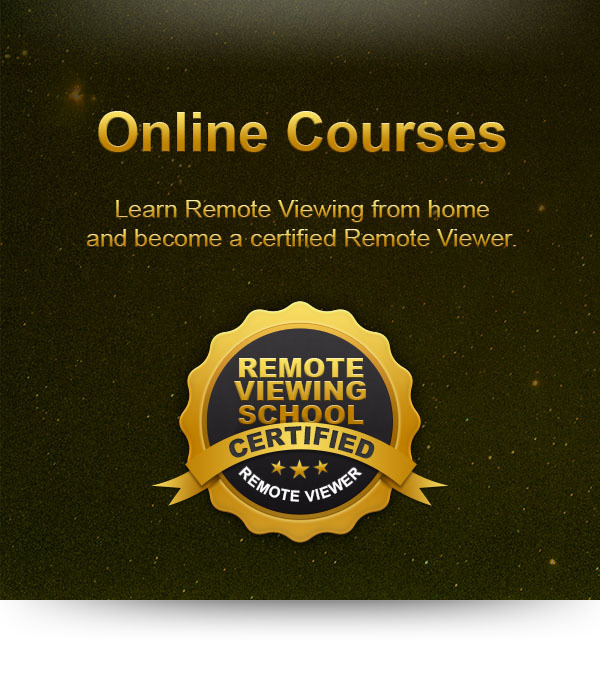 Why would you like to take an Online Course in Remote Viewing at the Remote Viewing College? Why should the Remote Viewing College support you for an Online Course in Remote Viewing and not another applicant? What will you do if you are not selected for the eligible group of applicants for an Online Course in Remote Viewing? A scholarship is only possible for applicants in German, English or Italian language. The application deadline is every calendar month. The selection process always takes place in the first two weeks after the end of each month. Due to the large number of applications, it is unfortunately not possible for us to accept or reject all applicants. We therefore ask for your understanding that after the selection procedure we will only contact applicants who belong to the eligible group. Reputation is a question of credibility and trust. The following small selection of testimonials should give you an impression about us and our work.